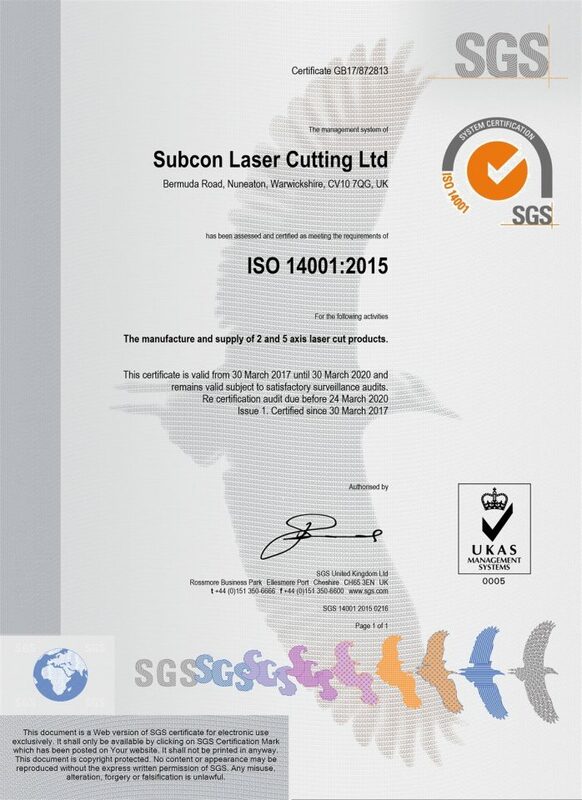 At Subcon we take great pride in being one of the UK’s leading subcontract manufacturing service providers. Quality and precision is at the very heart of everything we do and we work consistently hard to provide our customers with a service that exceeds their expectations. 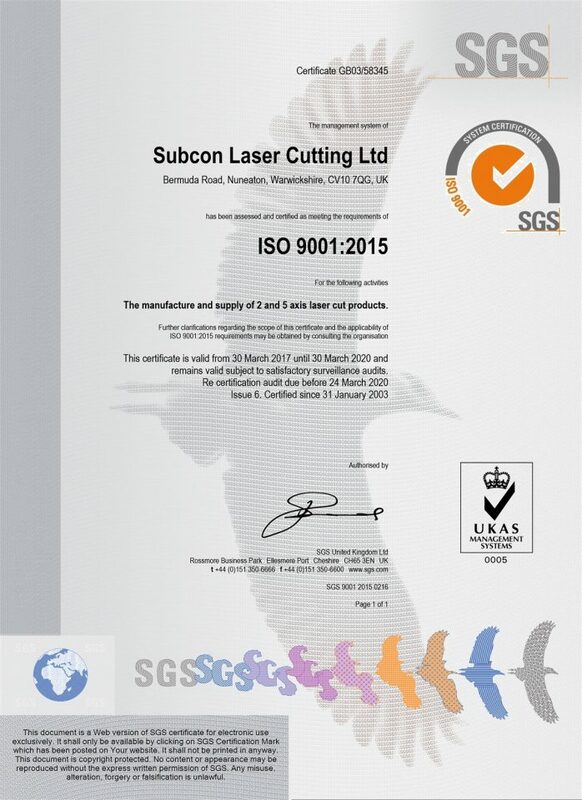 At our core we are a specialist laser company with years of experience, expertise and reliability. 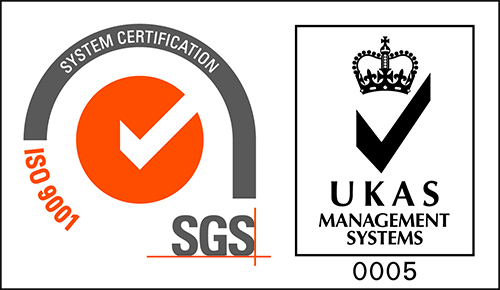 This is demonstrated through our key business relationships with a range of high profile companies. 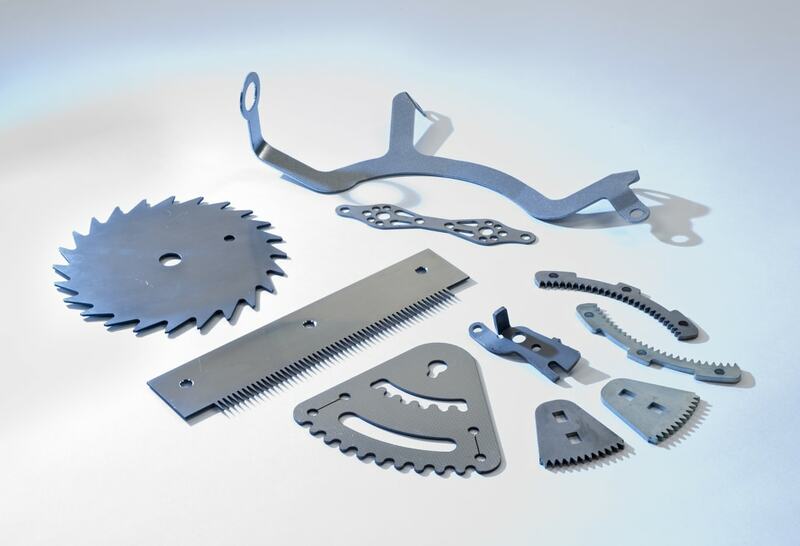 Our skilled engineers have the capability of producing some of the UK’s best quality, cost effective and environmentally-friendly laser cut products available - an extremely important attribute to the Subcon values. 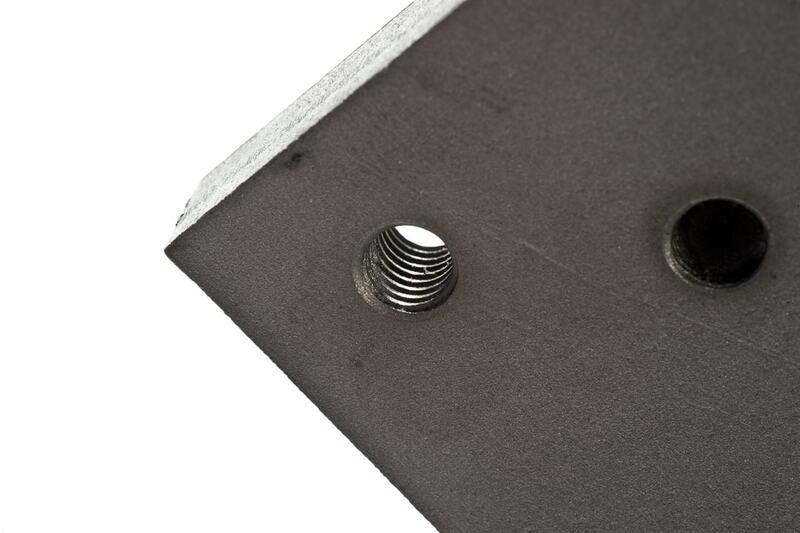 We tailor our approach so that each customer gets the cutting needs they require. 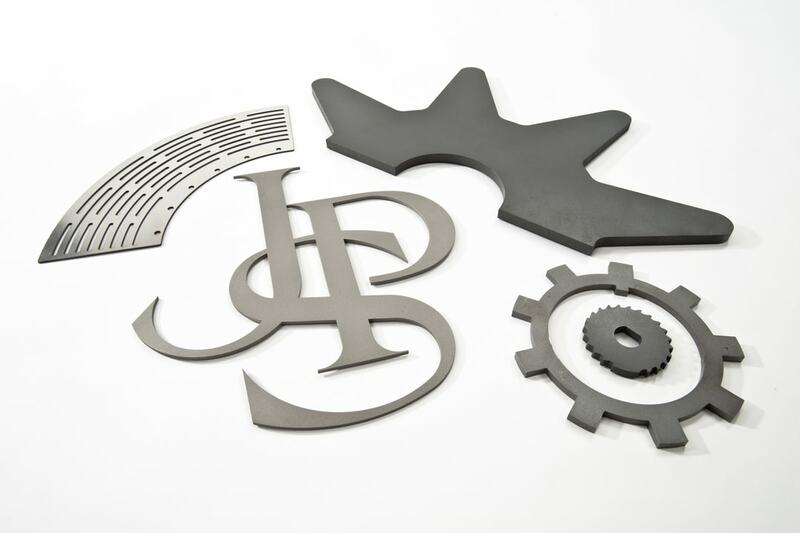 This is achieved through a comprehensive laser cutting service and facilities to suit a variety of industries. 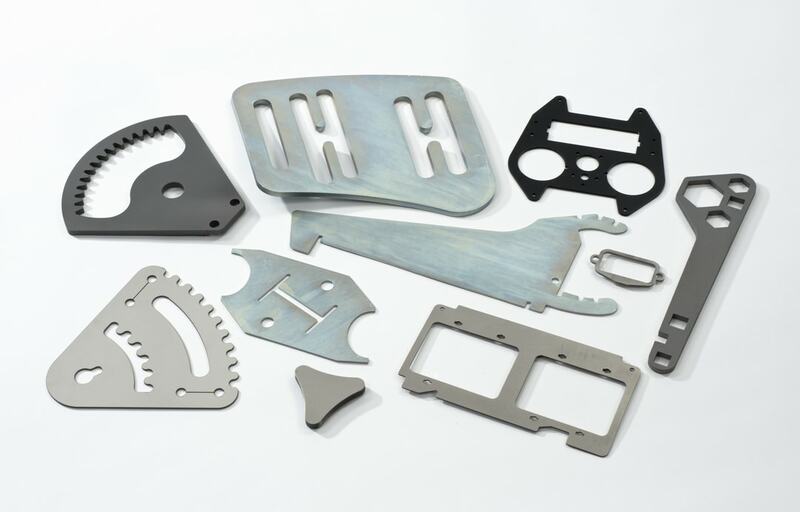 From 2D flat bed laser cutting to 3D laser cutting, we will work with you to make sure that we provide you with a quality product, within budget and delivered on time to meet your project demands. 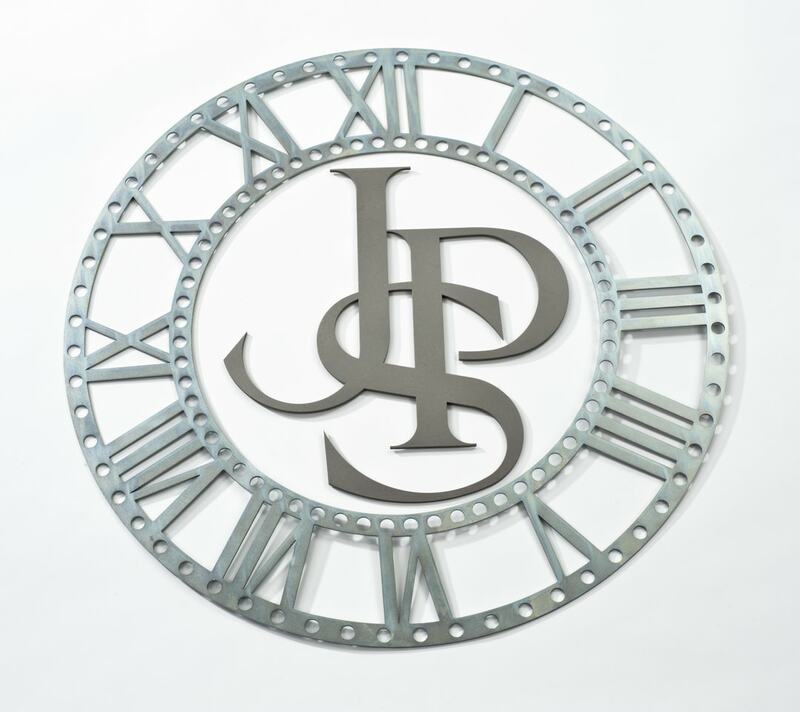 We have created an abundance of different designs from intricate construction pieces and extravagant gates to some of the most creative statues you have ever come across. 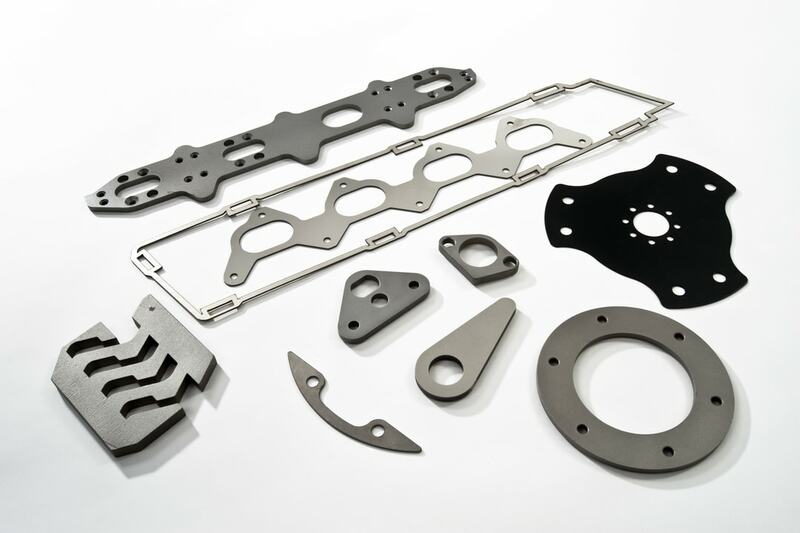 We are capable of handling everything from high volume production components through to bespoke unique prototype parts. We always look forward to our next project and we strive to ensure that professionalism, dedication and quality are our top priorities.